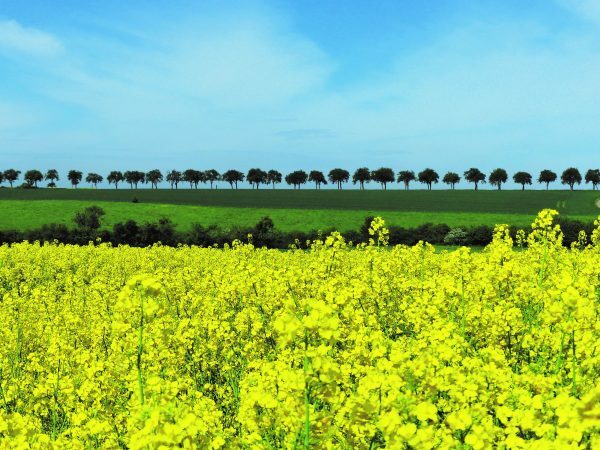 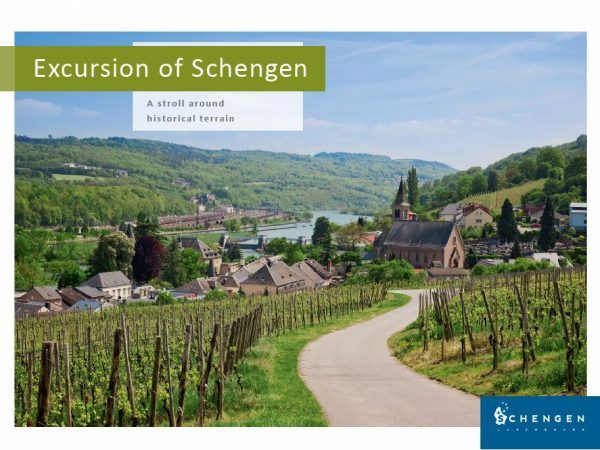 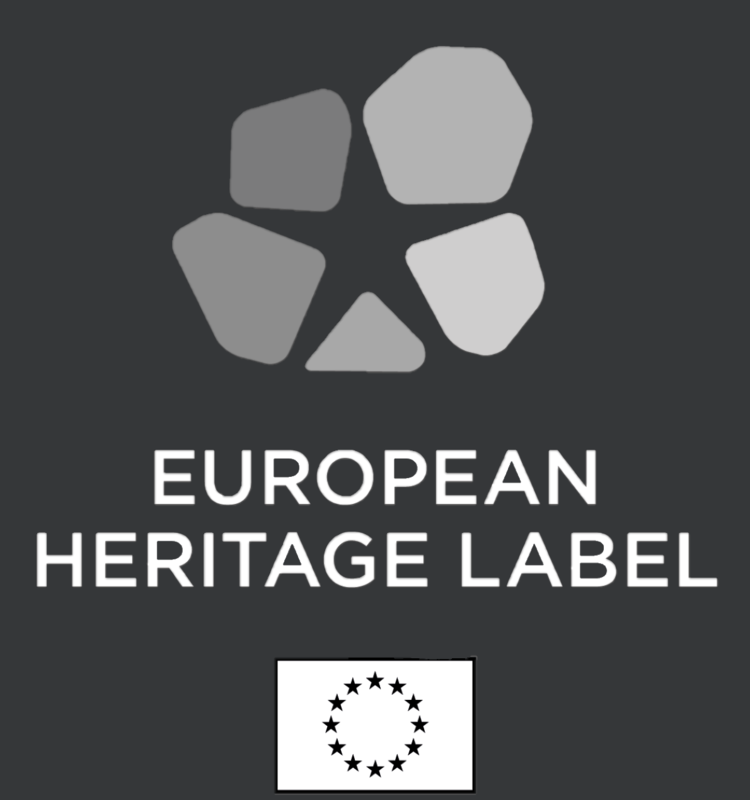 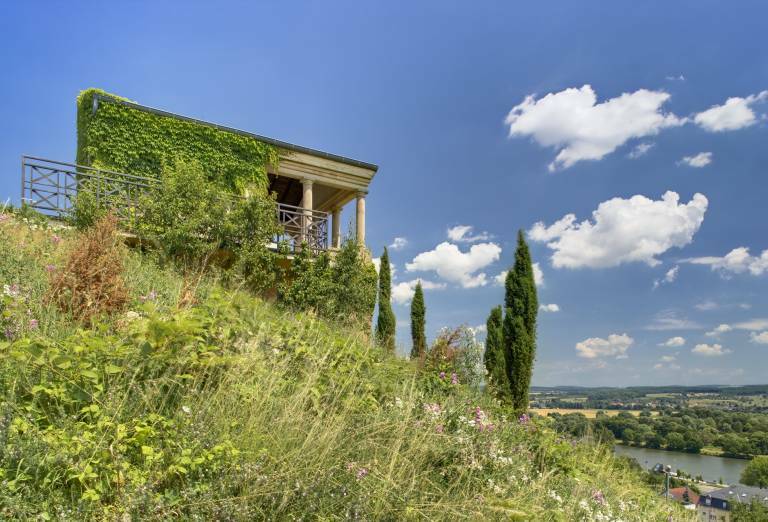 Explore the little winemaking village of Schengen with a stroll around historical terrain and discover the various monuments that commemorate the Schengen agreement. 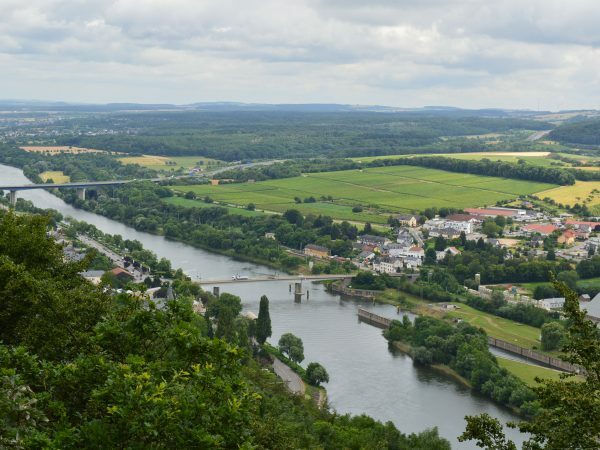 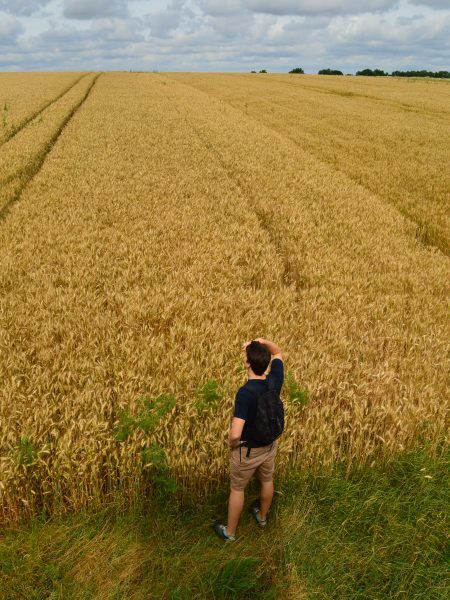 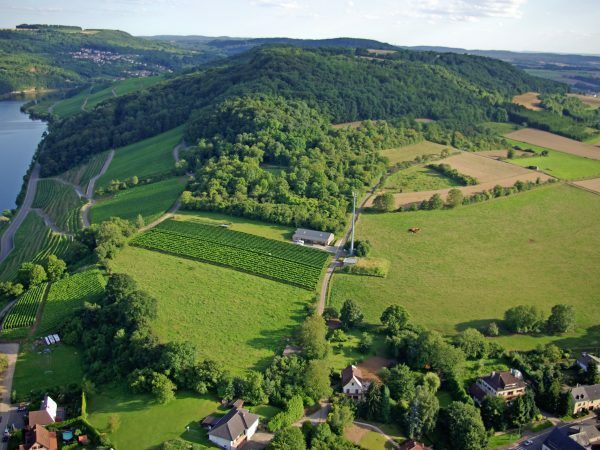 Further hiking trails of the Moselle region can be found on the regional tourist office ORT website. 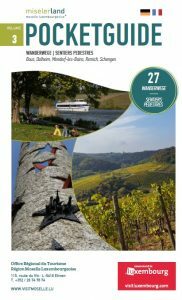 Download the “pocketguide” with an overview of all hiking trails in the Schengen region.